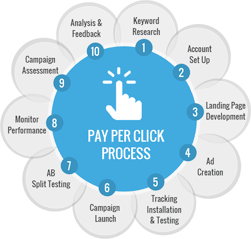 Not only can we help you get off the ground, but we can improve the overall performance of your current PPC ad campaigns. Search engines and consumer habits constantly change. That is why we consistently monitor trends in order to stay on top of the market. 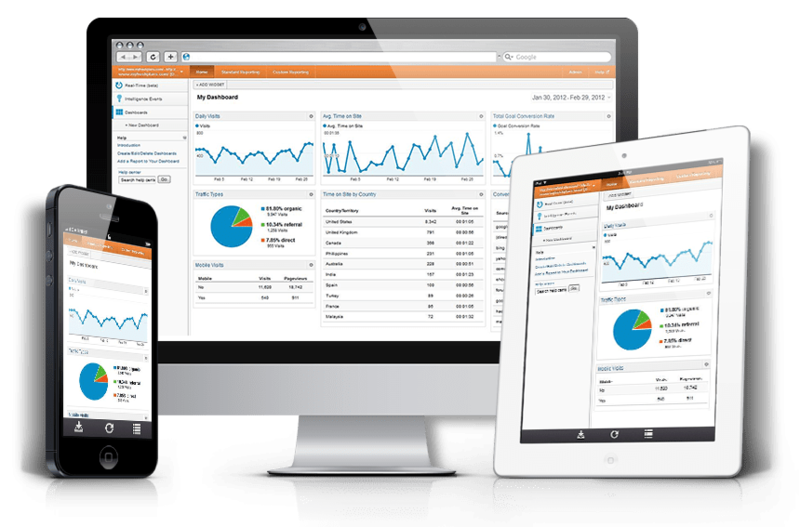 After all, shouldn’t your budget be spent on the most comprehensive paid search marketing services available? 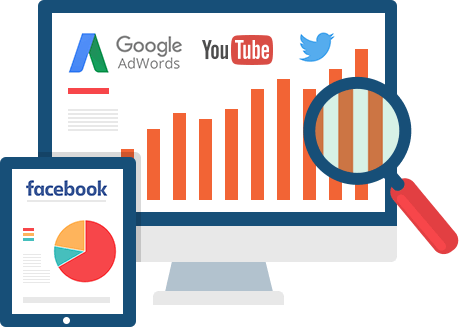 It’s important to hire a professional to handle all PPC ad campaigns if your goal is to take full advantage of your marketing budget. It’s time for you to take your paid search marketing to the next level! 1) Keyword Research – We find what your potential customers are searching for and incorporate those relevant keywords into the construction of your PPC ad campaign. 2) Ad Creation – With the selected keywords we design ads that align with your customers purchasing process. The paid advertisements are displayed when a likely customer searches for any of those chosen keywords or visits any relevant websites. Our goal is to direct the most qualified traffic to your site. 3) Website Traffic – The main objective of the most effective digital marketing channels is to increase qualified traffic to a site and convert those visitors into leads & sales. Your ads will be displayed over multiple search engines and even other websites. Why wait? Start generating targeted traffic immediately! Be forewarned, trying PPC on your own can waste your time and budget. Before we start, we must identify your target customer. After the initial research is conducted, we design a strategy unique to your business. This plan will focus on achieving your goals through marketing strategies that provide the greatest return. Why should you leverage the experience of our paid search marketing services expert team at GorgonSEO? Because we can save you money by lowering your ad spend! Target local keyword rankings of the most lucrative geo-locations to advertise to. *Once campaigns are underway ads will be seen by the most qualified customers. While ads are running, we track their progress and update you with frequent reports. In the event you are looking for an immediate increase in web traffic, then pay per click (PPC) is for you. 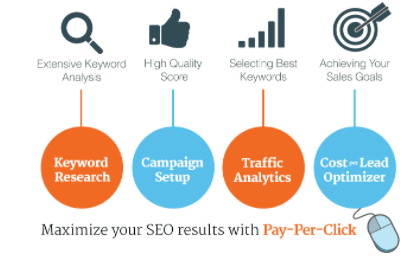 Often referred to as paid search marketing services, PPC can deliver nearly instantaneous results. Paid Search is separate from improving organic search results. SEO is a timely process that takes a lot of research, strategy, and work behind the scenes. At the same time, taking weeks or even months to take effect. But don’t forget, the traffic generated from effective SEO can last a long time. Unlike, PPC which only lasts as long as you pay for it. Ultimately, the most effective digital marketing channel for you will be determined by the current goals of your business. For instance, if you are looking for immediate traffic and are willing to pay it, then PPC is for you. Certainly, there are several reasons business owners choose PPC. For instance, if they can not afford to wait for their website to become profitable organically. An effective PPC campaign can increase leads and targeted traffic immediately. Let our paid search marketing services drive qualified leads to your site, while you wait for your SEO efforts to take effect. In addition to proven PPC ad strategies, we focus on optimizing conversion rate. Not only will your customer base grow, but so will your bottom line!